A man is in stable condition after he was shot in Center City on Wednesday night, Philadelphia police said. The 24-year-old man was outside the Wendy's Restaurant on Chestnut Street between 15th and 16th streets when a gunman opened fire around 8:30 p.m., striking the victim once in the wrist, police said. 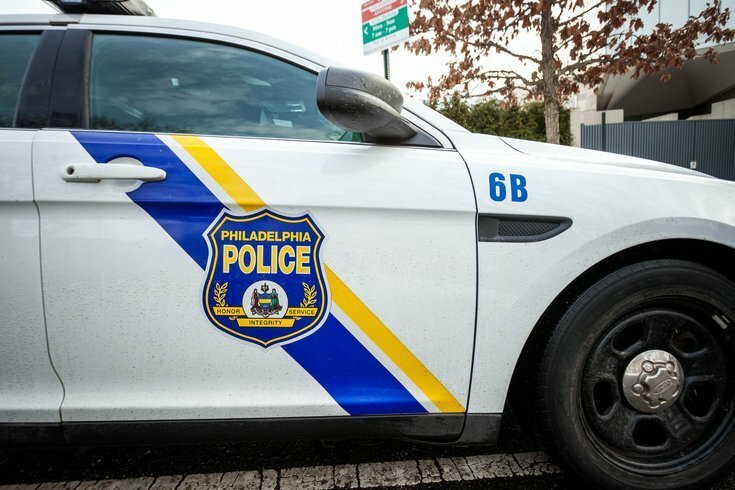 The man was taken to Hahnemann University Hospital, police said. No arrests have been made and no weapons have been recovered. Investigators are checking security cameras in the vicinity. Police continued to reroute traffic around the scene as of 9:30 p.m. Wednesday.